Hydroponics is a popular method of growing plants, extremely effective and the plants are of high quality. 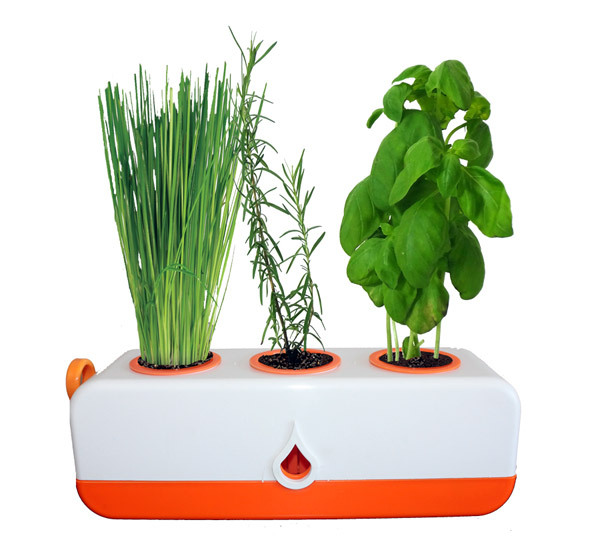 A hydroponic garden is ideal for growing vegetables at any time of the year at home. 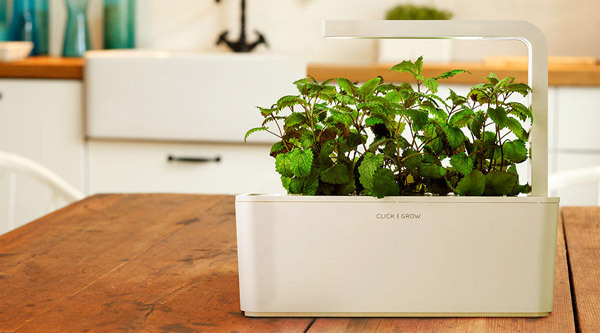 We will show you some creative indoor hydroponic systems which will allow you to enjoy fresh herbs and vegetables growing in your home. Indoor hydroponic systems – how do they work? The term “hydroponic garden” originates from the Latin words for “working water”. 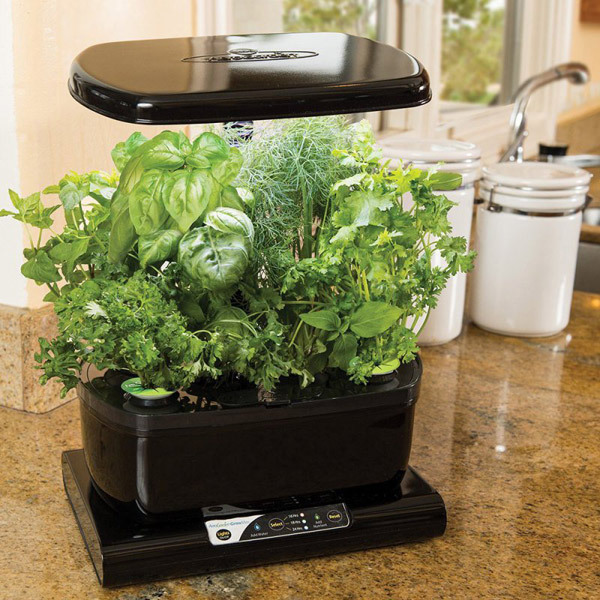 Hydroponic gardening allows you to grow herbs, spices, vegetables and flowers without soil. 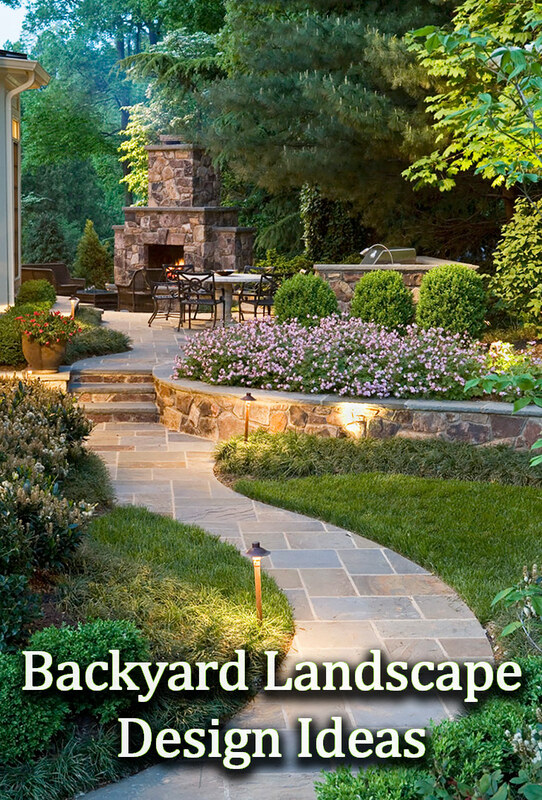 Instead, the plants grow in a food-based solution which consists of water, perlite, sand or gravel. 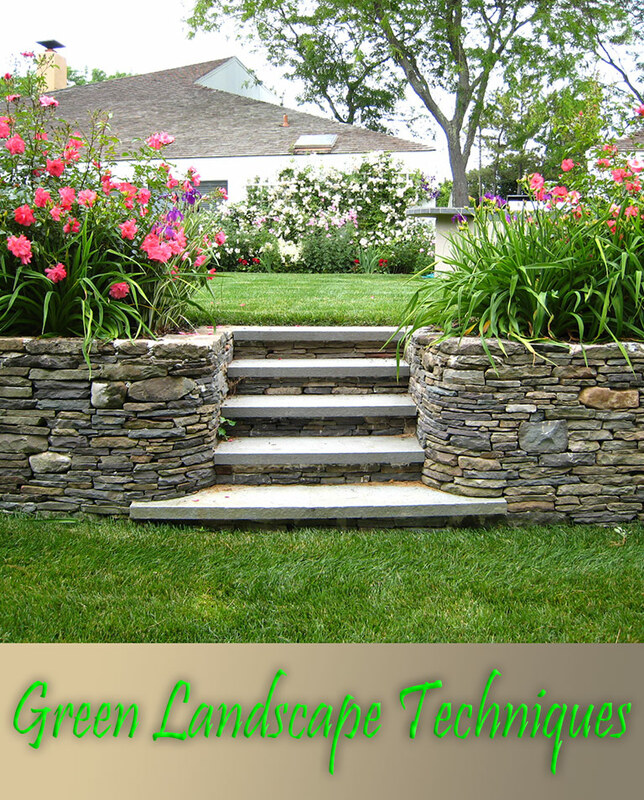 Since this method has become extremely popular over the last decade, there are already hundreds of hydroponic garden types. 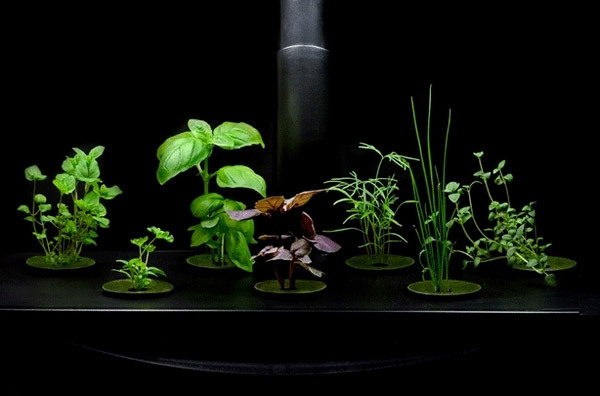 Indoor hydroponic systems are especially handy as they have compact designs and more important, even inexperienced gardeners will be able to grow their favorite plants. 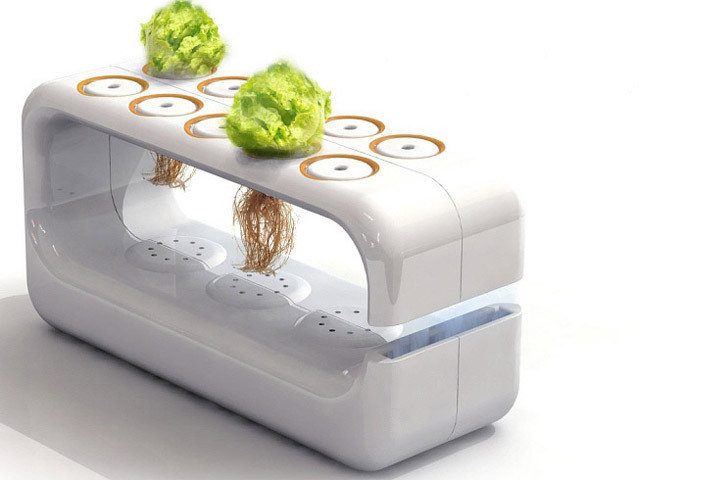 There are different types of hydroponic systems and we shall give you a quick review on the most popular ones. What are the main types of indoor hydroponic systems? One of the simplest indoor hydroponic systems is the wick system. They have no moving parts and the liquid solution is drawn into the growing medium from the tank with the help of a wick. The medium is usually coconut fiber, perlite or a similar material. Sometimes air pumps are used to get more oxygen to the solution. Water culture systems are an active hydroponic system where the plants are directly exposed to a nutrient solution. It is very compact and perfect for small rooms and can be organized in an aquarium. Foam blocks hold the plants floating above the water and the roots are suspended in the liquid. An additional air pump helps to the oxygen circulation. Ebb and flow hydroponics system consist of a tray for plants growing and a reservoir filled with nutrient solution. The solution is pumped to the growing tray and then drained which provides regular feeding to the plants without a need for additional oxygenation. The drip system is the most popular and widely used hydroponic systems. It is constructed like the ebb and flow system with the difference that a timer controls a pump submersed into the liquid and the nutrient solution is dripped onto the base of each plant by a drip line. Using a nutrient film is a hydroponic system which works based on a constant flow of nutrient solution. It does not require a timer for the pump or a growing medium. The plants are suspended in individual baskets into the liquid. 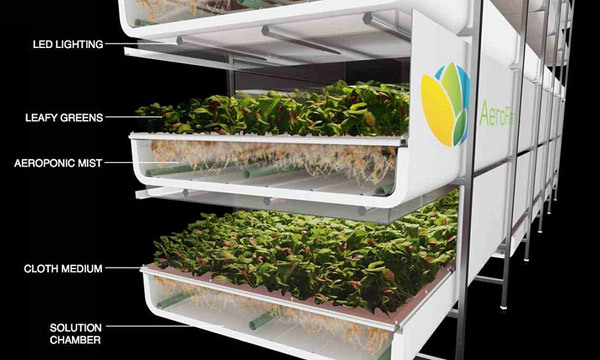 Aeroponics is a high-tech hydroponic system. The plants’ roots hang in the air above special nozzles which mist the nutrient solution. A pump is controlled with a timer so that the roots do not get dry. There is a strong tendency to integrate living wall systems as an interior design element. The green initiative promotes sustainability and ecological responsibility. Vertical gardens grown hydroponically can be a focal point in your room, add character and originality to the interior. 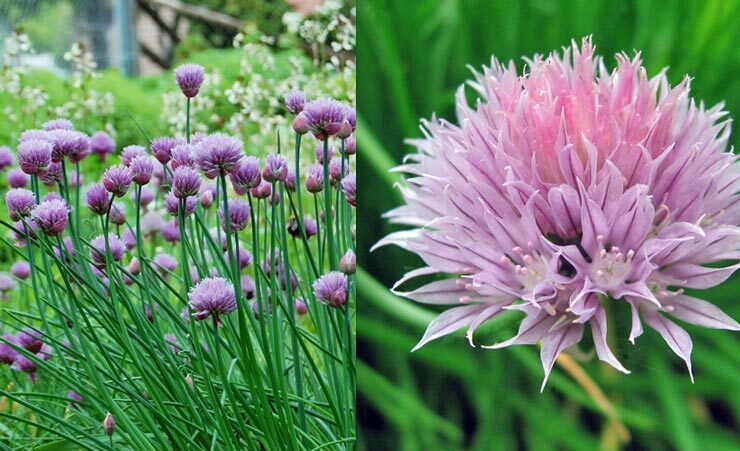 If you are a fan of fresh herbs you can plant and grow them without any effort in your own home as hydroponic systems and technologies optimize the space and simplify the process of plant growth. ← Crash Diets Are Effective But Can Be Dangerous Too!